Download Maui Meta build IMEI Tool latest version. If you are directly landed on this page from Google search to download Maui Meta 3G/4G iMei Repair Tool v9.1724.25.00 Setup Latest version then check below downloqad section and download latest MTK Maui Meta 3G/4G tool including all versions. 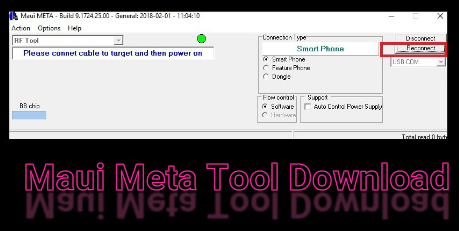 But in case, you are new about Maui Meta 3G/4G tool or don’t know “how to use Maui Meta 3G/4G tool to repair IMEI on MTk based android or features phone” then read the below tutorial to learn IMEI repair with Maui Meta build tool. Maui Meta 3G/4G tool is also known as SP Meta Tool or MauiMeta Build tool or Maui IMEi tool. It’s one of the best working and tested IMEi repair tool for almost all MTK [MediaTek] chipset based android phones including feature phones [Keypad mobile]. Basically Maui Meta 3G/4G tool is a MTK IMEi repair tool but it have many other features that makes it better tool for MTK devices. Flash IMEi : Maui Meta 3G/4G tool is a MTK IMEI repair tool or IMEI restore tool for MTK chipset based android or feature phones. For some devices, it’s require the database file but not for all. Restore IMEI : Users can take backup of IMEI using Maui Met tool or can restore the backup IMEI again very easily. Process is same for both task. Repair NVRAM : NAVRAM reapir feature is another best feature of this tool. Maui Meta 3G/4G tool allows users to take backup and restore NAVRAM including NAVRAM flashing. Just download the tool and flash or repair NAVRAM of your own MTK android or feature phone easily. Support : Maui Meta 3G/4G tool is a MTK IMEI repair tool. So you can’t flash IMEI on any other chipset based devices. As we already told you, Maui Meta 3G/4G tool is a MTK IMEI flash tool. So if you have any MTK chipset based android or keypad mobile and want to restore IMEI again, use free Sp Maui Meta tool. Moreover, it can be use to unblocks the blocked SIM cards too. Basically Maui Meta tool helps us to fix IMEI related issues on mediTek devices [Smartphones & Tablets]. It’s quit handy to resolve null IMEI problem on mobile. Sp Maui Meta Tool IMEI repair tool installation is very easy and no any technical skill required. Simply download MTK Maui Meta Tool zip file, extract on pc and run “Maui_Meta Tool.exe” file as administrator. In other hand, Sp Maui Meta Tool IMEI repair tool also come as portable tool that means no need to install it on pc. User may use any portable or installer setup of Maui Meta Tool. If you are using portable Maui Meta 3G/4G tool, just double click to run on pc. In case, you have Maui Meta 3G/4G tool installer setup, install it by following on screen instructions and run from “Maui Meta” shortcut from pc. Practically, process to use Maui Meta build IMEI tool is little bit tricky. It’s not as simple as you are thinking. For some devices, it’s require the database file to repair IMEi number but at the same time, some devices can be repair without database file. Read the complete post to learn actual process to change or repair IMEI using Maui meta tool. Once the tool launched, click on “reconnect” button from top right corner. 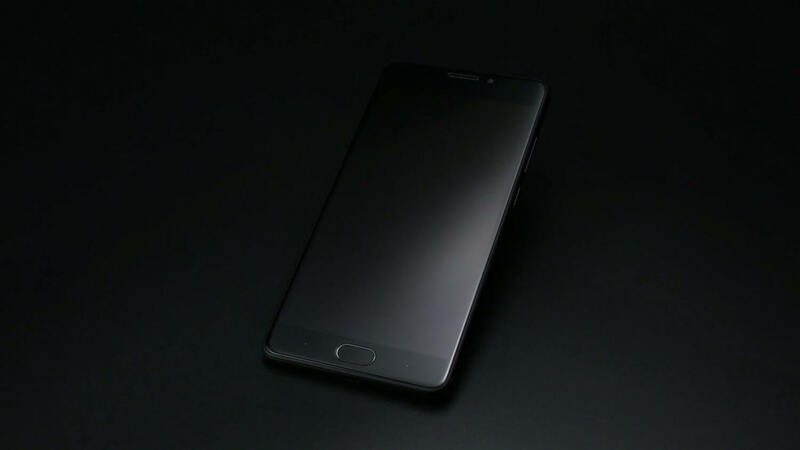 Here it will ask you connect the device into Meta Mode. Come to the device and power off it first. Then insert USB cable without pressing any key. 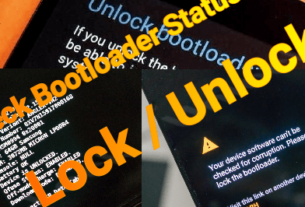 Tool will detect the device and will boot it into “META Mode” automatically. Click on drop down button and select “IMEI Download” option as shown below. This time you have to click on “reconnect” button again. At the same time it will open a new window on pc. 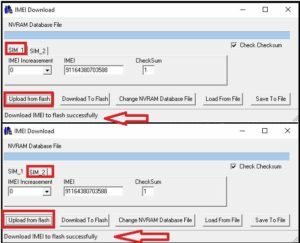 Click on “Upload From Flash” option for SIM1 and SIM2 option one by one. If It is showing “Successfully” message that means, tool is configured properly and we can go for next step. Important Step: This step is different and it’s depend on device to device model. If you have Database file of your own device then choose “No” button and load “Bpdatabase file”. Please Note : click on “Yes” to load database file automatically or click on “No” to load “database file” manually. Important: For some devices database files are not necessary like Tecno In1 and In1 pro. 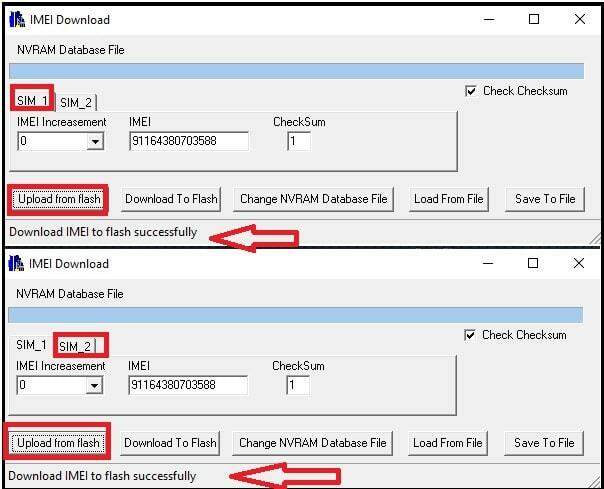 But in case it’s unable to flash imei then database file is must in order to flash IMEI. 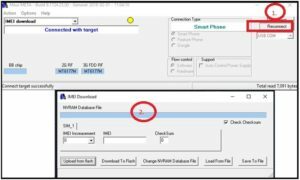 In nest step, click on “Download To Flash” button to restore IMEi 1 And will write IMEI 1 [SIM1] automatically. Same as above, select SIM 2, Check IMEI numer and then hit on “Download to flash” . 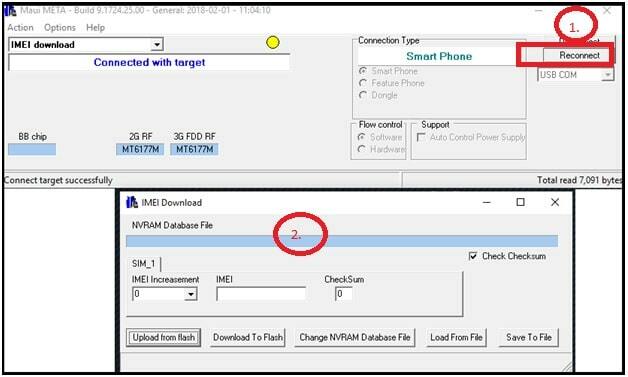 It will flash SIM 2 [ IMEI2] on the device. All Done disconnect the tool, unplug USB cable and reboot the device. [ Long press the Power key to reboot device from Meta Mode]. Dial *#06# from dialer app and check IMEI number status of your device. That’s it. Device must be into “Meta Mode” in order to write IMEi using Sp Maui Meta mode tool. Maui Meta 3G/4G tool can’t change IMEI. It be use to restore or write original IMEi number. Maui Meta 3G/4G tool is only and only for MTK [MediaTek] android devices [Smartphone & Tablets] and features phone. So guys this is all about “latest Maui Meta tool IMEi flash”. We tried our best to explain complete IMEi repair solution using Maui Meta build software. Till now getting nay issue in any step or have nay quarry, please leave your comment below.